​Carolina Wetland Services, Inc. (CWS) is a Natural Resource Consulting firm founded in 2000, with corporate headquarters in Charlotte, North Carolina. Our mission is to provide simple solutions to the complex environmental needs of our clients in a professional and timely manner. At CWS, we take pride in our highly-qualified staff, and we strive to foster mutually-beneficial and lasting relationships with our clients and the various regulatory agencies. Our Company is composed of four independent, yet complimentary, operating divisions. 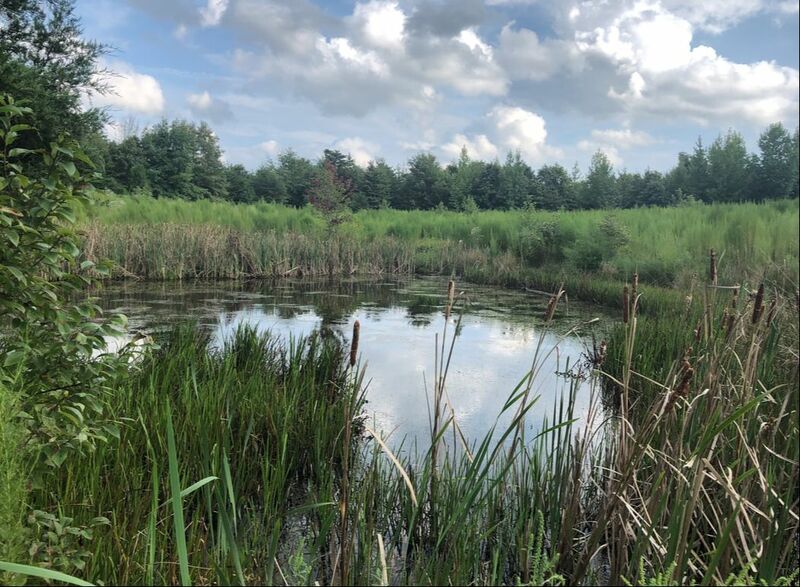 Carolina Wetland Services, Inc. provides a full range of professional natural resource consulting services from wetland delineation to environmental permitting. We have expertise in all phases of site restoration, from the planning & design to the monitoring of completed projects. CWS Nursery and Supply produces quality plant material to suit your project, from herbaceous plants to trees, shrubs and more.